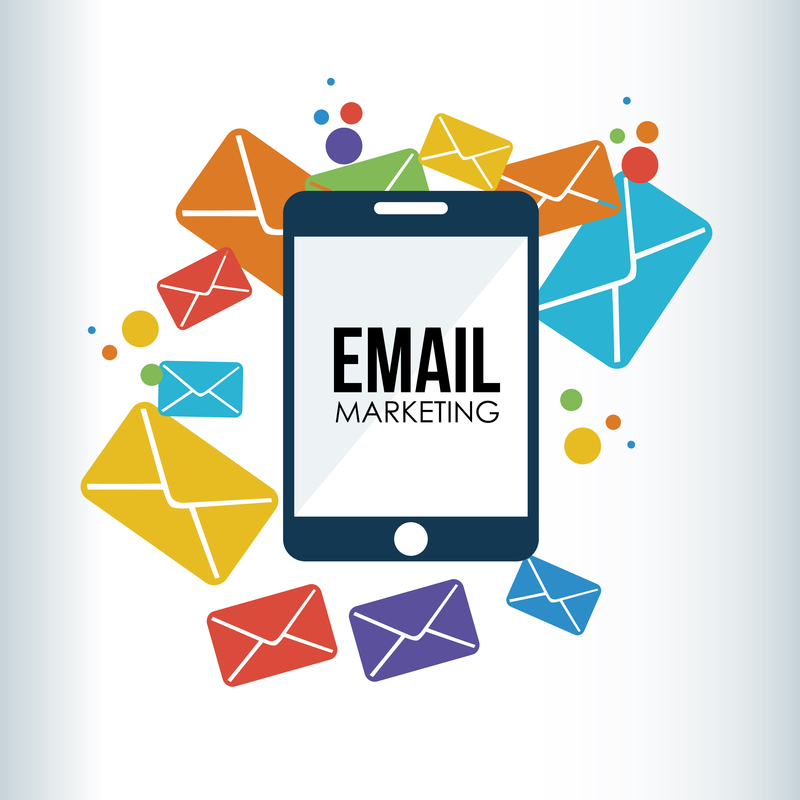 Many email marketing campaigns fail simply because they take the wrong approach. To improve your chance of success, learn about the following common email marketing and how to avoid them. To make sure that all the money and hard work begets you the best email marketing metrics, it is of utmost importance to spare some time and create an email marketing calendar. What if you could convert email campaigns at 30% or higher and the only thing you needed to do was take a closer look at your audience? Taking some of the dread and mystery out of measuring the impact of your email marketing, so you can be confident your emails are helping you achieve your business goals.